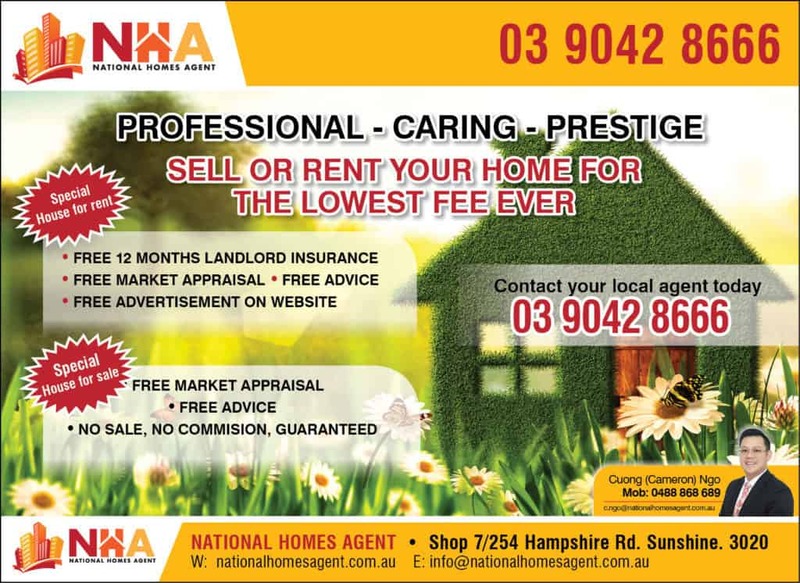 At National Homes Agent our purpose is to empower people by making property simple, efficient and stress free. Whether you’re just beginning your property journey or have had years of experience, National Homes Agent is the number one place for people to come together to explore, research and share their passion for Australian property. Selling your home can be a daunting experience. The world of Real Estate is a complex field, no two properties are the same. What works successfully to sell one property, may not work for another. But no worries, let us located your dream proper, carry all your burden and set you free. After all, it is our business. 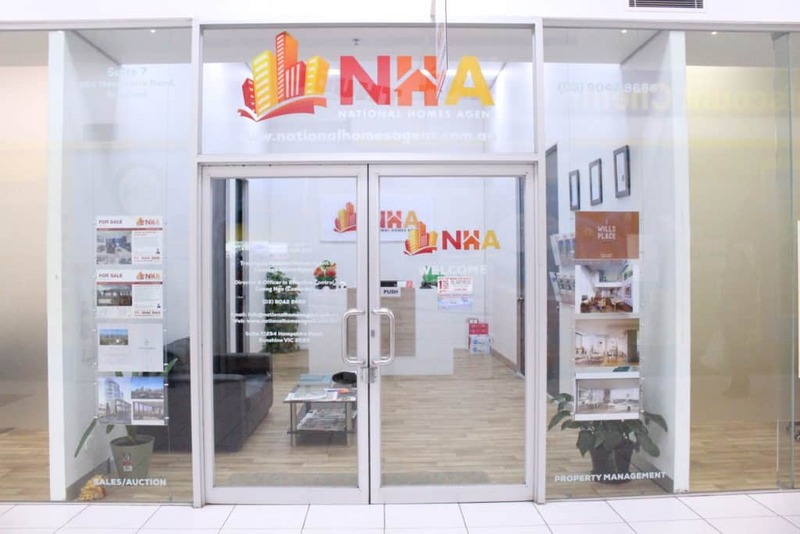 “Taking full advantage of the resources that can only be offered by the #1 Real Estate Agent, our superior local knowledge is backed by a top class marketing package. So if you are looking to stand out from the crowd, and you need your questions answered, contact our local team.